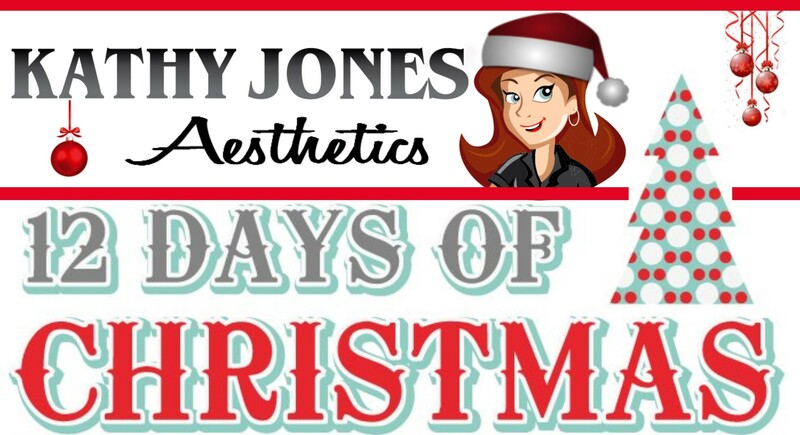 12 Specials for the 12 Days of Christmas! Each day we will reveal a new special which will be good until Christmas! So check back each day to find out. 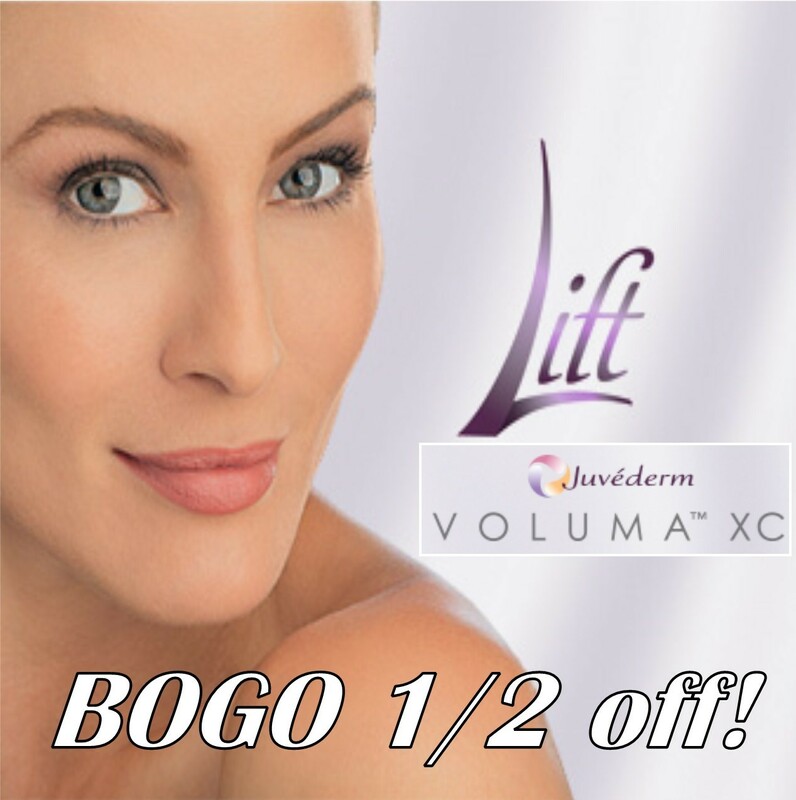 DAY 4: 25% off any Ultherapy procedure. Save up to $875. Good for any procedure purchased by Christmas and performed by 1/31/19. DAY 5: 25% off any CoolSculpting procedure. Good for any procedure purchased by Christmas and performed by 1/31/19. 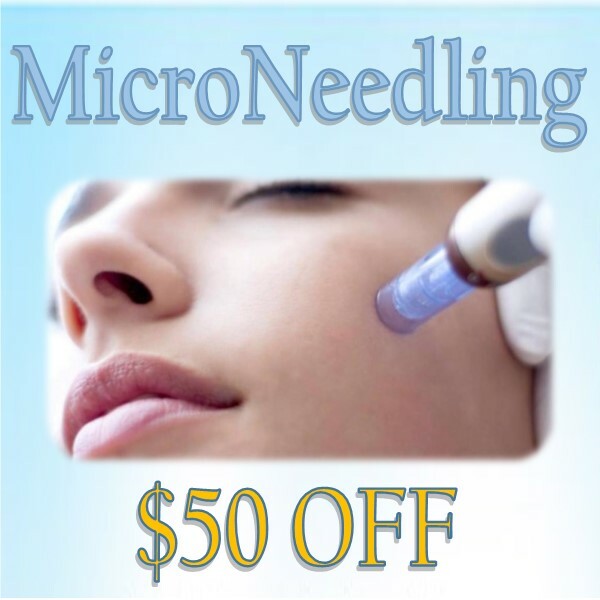 DAY 7: $50 off MicroNeedling. 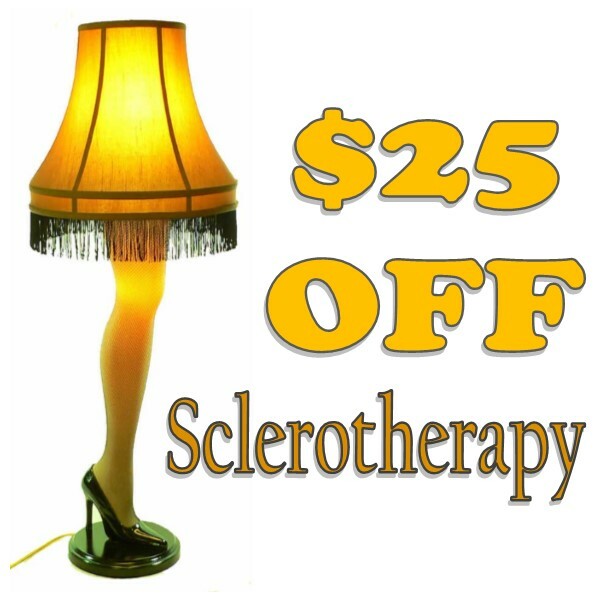 Good for any procedure performed through Christmas (not good for past or future procedures). 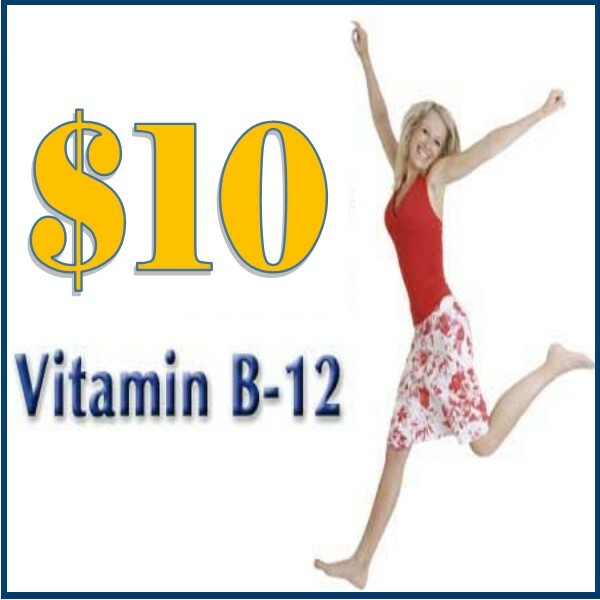 DAY 8: $10 Vitamin B shot. Good for any procedure performed through Christmas (not good for past or future procedures). 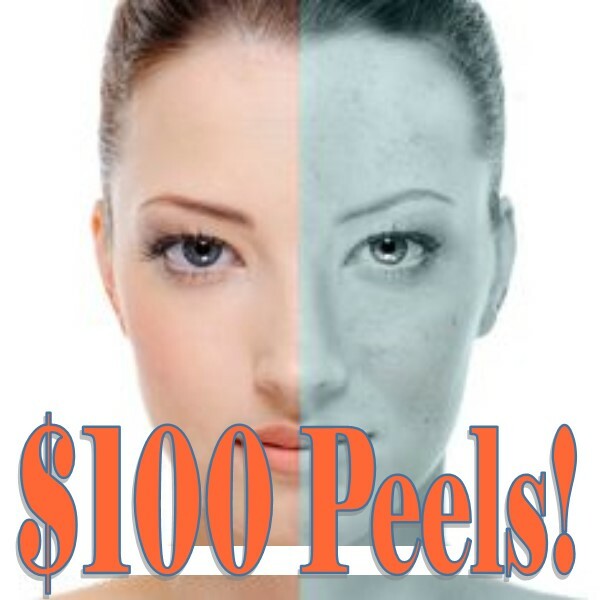 DAY 9: $100 skincare peels including: Vitalize Peel (save $50); Advanced Corrective Peel (save $50); YouthBoost (save $25). Good for any procedure performed through Christmas (not good for past or future procedures). 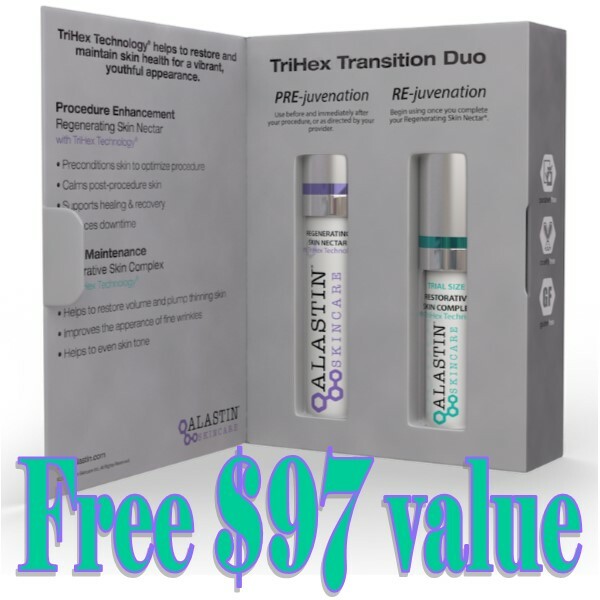 DAY 10: Free Alastin Restorative ($97.50 value) with the purchase of an Alastin Skin Nectar ($195). Good for purchased through Christmas, while supplies last. 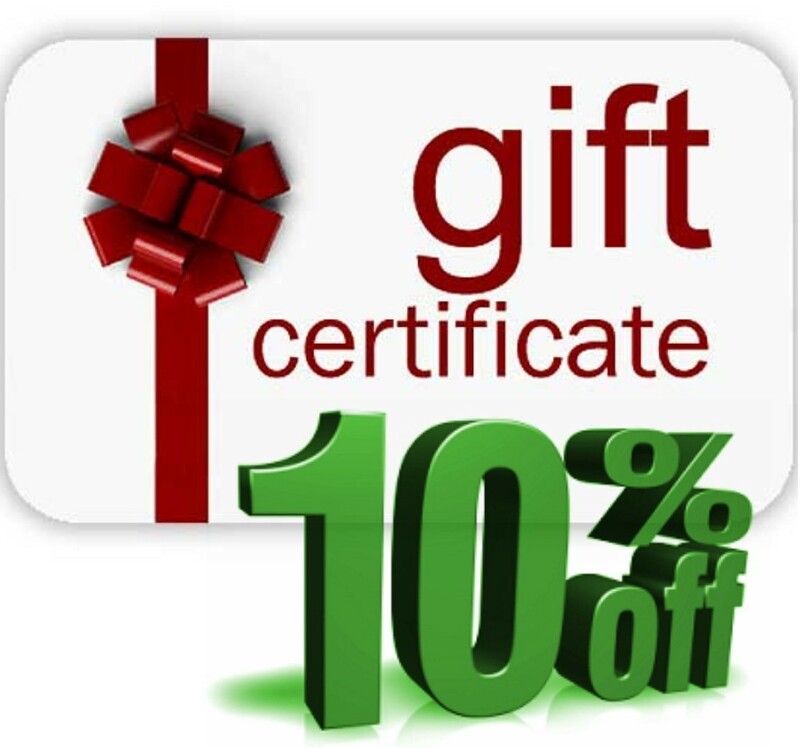 If supplies are depleted before end of sale, 20% off Alastin products will be substituted. 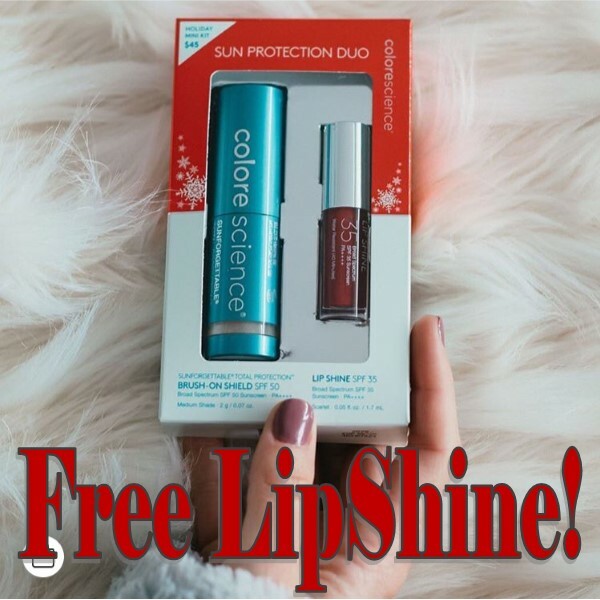 DAY 11: Free Lip Shine by ColoreScience with the purchase of $45 Sunforgettable by ColoreScience. While supplies last. 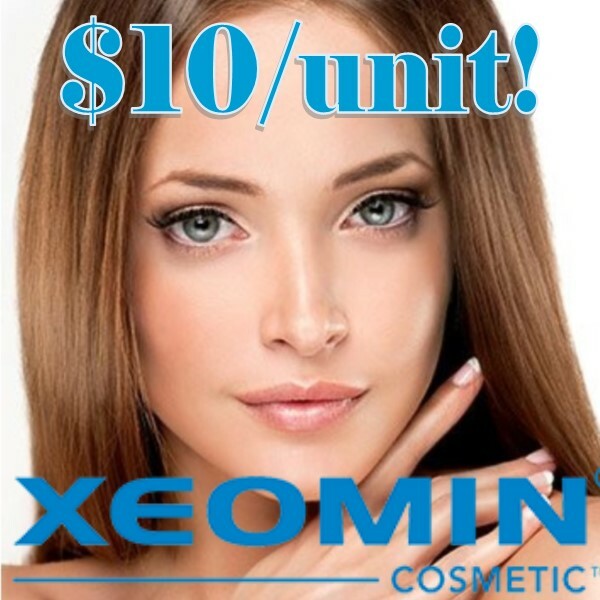 DAY 12: $10/unit Xeomin. Good for procedures performed 12/17-12/21. Not good for past or future procedures.